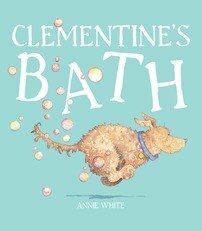 Annie White is a freelance Illustrator who has drawn all her life. 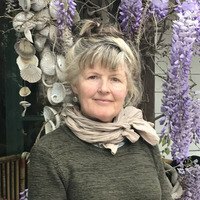 After studying Art and Design, she worked in Advertising before moving into Illustration full time. 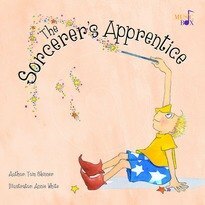 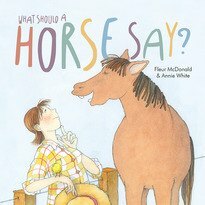 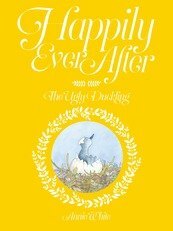 Annie has illustrated for children for many years and has had over 70 books published. 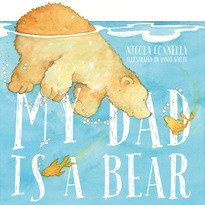 Two of her picture books, Mbobo Tree (Glenda Millard) and My Dad Is A Bear (Nicola Connelly) were CBCA Notable books and My Dad Is A Bear was shortlisted in the 2015 Prime Minister’s Literary Awards. 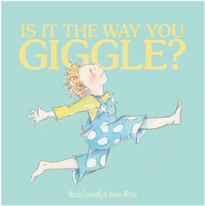 Annie uses pencil, ink, watercolour and sometimes oils in her illustrations and likes to communicate her ideas clearly and simply using expression and movement. 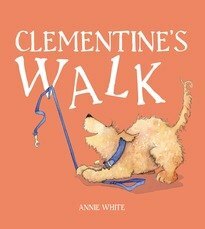 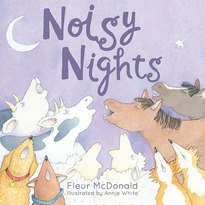 Recently Annie has also begun to write and her books, 'Clementine’s Walk' and 'Clementine’s Bath' were shortlisted in the 2014 and 2016 Speech Pathology Book Awards.